What’s newsworthy, as well as topics of interest, to spur conversations and inspire action. We all want to be on the same page. 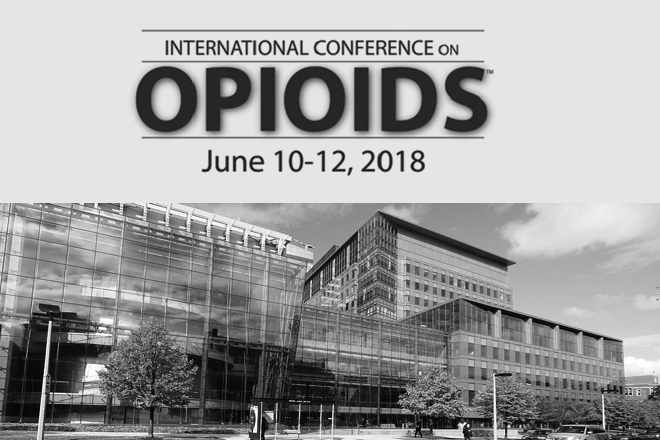 Acutis Diagnostics’ Charlie Clark and Chuck Orefice attended the International Conference on Opioids, at the Joseph B. Martin Conference Center at Harvard Medical School in Boston, Massachusetts, held from June 10th - 12th, 2018. We came with high expectations for this meeting, especially in light of the current crisis. We were not disappointed. Thought leaders and practitioners from the U.S. and abroad addressed topics of increasing urgency, from the best emerging medical practices using opioid to treat pain, to the rapidly evolving ethical and legal aspects of opioid management. Acutis Diagnostics is intimately familiar with the challenges faced by physicians who seek greater clarity and new competences. Toward that end, we were excited to learn new concepts and applications in medication monitoring and illicit drug testing. We will continue to hone our science and services with a single goal in mind: reduce risk to both practitioners and patients, while improving clinical outcomes.